Using only the highest quality ingredients, Melinda's blends fresh carrots, onions, garlic, and a hint of lime juice with the Habanero. The result is a pepper sauce that harmonizes, heat and flavor without the overpowering pungency found in traditional vinegar-based hot sauces. 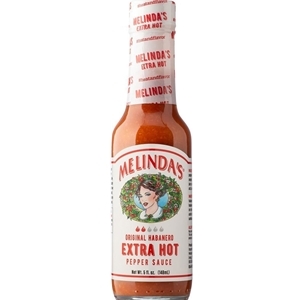 Melinda's vegetable base allows you to spice up your food without drowning out the original flavor.